! Show report with pictures of all the activities coming soon ! The Reigate Beekeeper’s Honey Show will be on Saturday the 10th October this year. 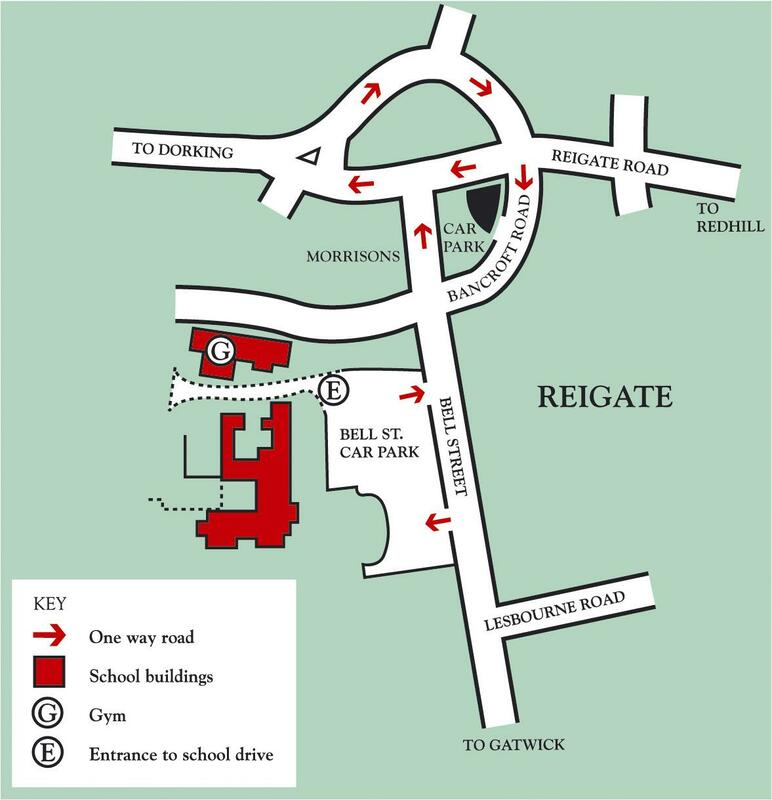 Doors open from 10:00am until 4:00pm with FREE admission to the Gym hall at Reigate Priory Middle School, Reigate. the story of Honey Bees, Beekeeping and Reigate Beekeepers. information about swarms and capturing swarms. displays of our beekeepers entries in our annual competition classes. tombola stall to try your luck at – and help us raise funds for our training apiary. candle making activity for children. opportunities to sample and purchase our bees’ honey and other related products. the opportunity to examine pollen in exquisite detail under microscopes. an on-screen visual display of the extraordinary diversity of pollens. exhibits of equipment to harvest pollen that can be used by beekeepers. information about the variety of pollen and its uses by bees and humans. Plus of course, an observation hive to enable you to study some of our busy bees safely behind glass, examples of our beekeeping equipment on display and explained, and many experienced beekeepers on hand to answer your questions about beekeeping, bees … and pollen. Tea & coffee will be available from our refreshments stall, including, Honey biscuits and slices of Honey cakes. We look forward to welcoming you during Saturday 10th October. Pedestrian access to the venue, marked (G) on the map, is via entrance (E) from the Bell Street Car Park. Look out for our posters (below). Maybe you could print and display one to help us in promoting this great day. Click on the poster to download a pdf file.